Indian-born British sculptor Anish Kapoor and architect Arata Isozaki will create a mobile concert hall to bring music and arts to areas hit by the March earthquake and tsunami, the Sankei Shimbun reported on 6 September. 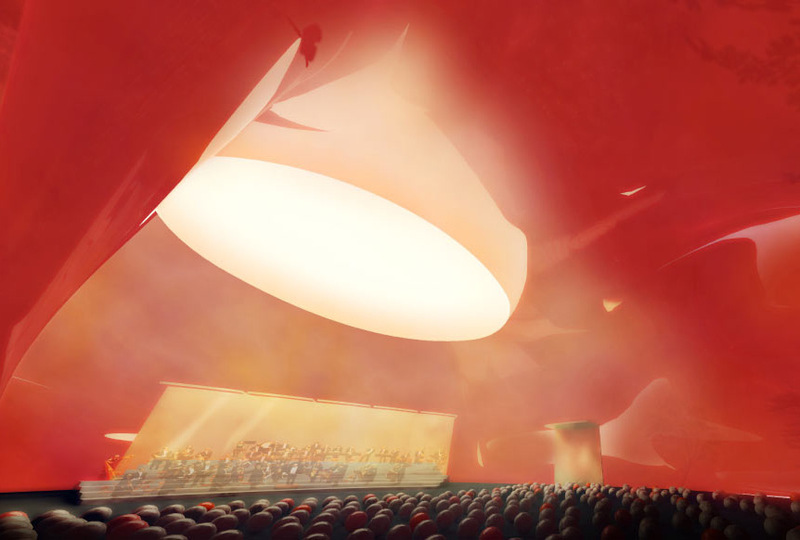 With seating for up to 700 people, the hall will be a pneumatic structure that can be inflated quickly with air. The project, Ark Nova—A Tribute to Higashi Nihon, will start giving concerts in the spring featuring classical music, jazz, dance and multimedia events. The cost of tickets for local residents will be paid by sponsors and patrons.